Don’t you just love a classic romper/jumpsuit. It is a complete look within itself, so a girl can never go wrong. 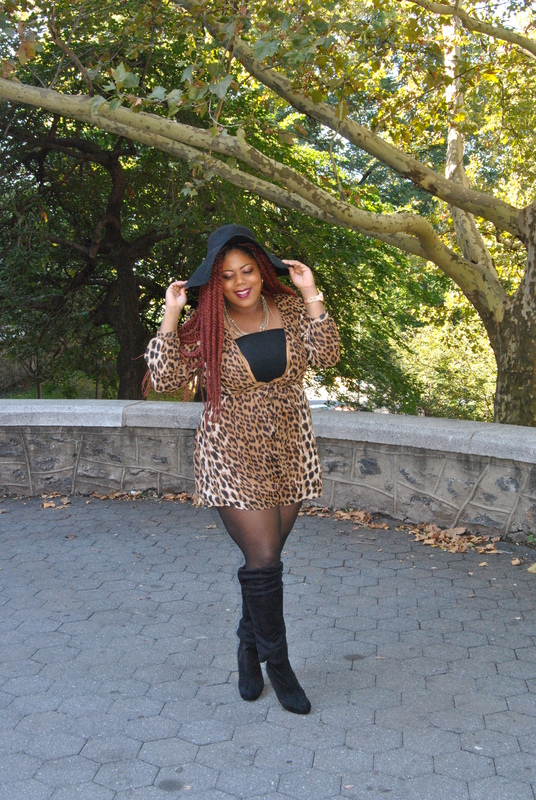 How cute is this leopard print romper! I love that it is long sleeved, which is perfect for the cool fall breeze. I won’t bore you with how much I am OBSESSED with leopard print, but this design is so flattering. I am very particular when choosing the right animal prints. With so many cuts, colors, and styles to consider, you have to be careful not to look like the animal itself. This one here is a winner! What are you “Fall-ing” in love with this Season?